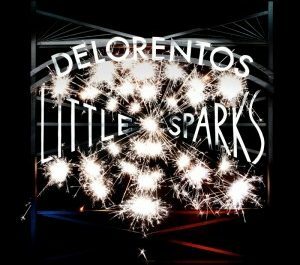 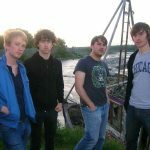 Delorentos » Little Sparks out 27th January… Pre-order Now! 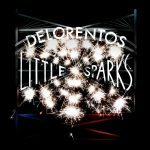 Little Sparks out 27th January… Pre-order Now! 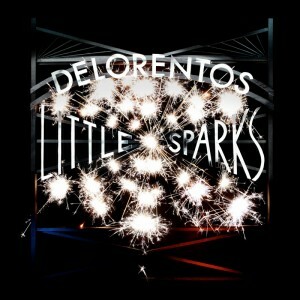 So, here it is; we’re delighted to announce: Our new album, “Little Sparks” will be released in Ireland on January 27th! 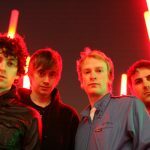 Did we ever really try? 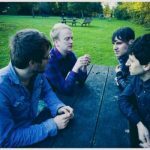 We have also put up our latest Acoustic video from the little sparks sessions: “Care for”. 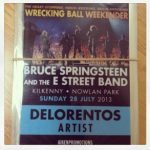 Our tour kicks off on the 25th Feb – in Dublin, (you can see our dates in the ‘shows’ section above) and we’re looking forward to playing you the songs… see you soon! 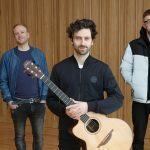 Touring, Acoustic videos and our new “Little Sparks” Album! 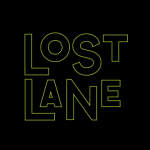 I feel that this album will be the BEST ONE!